When it comes to moving, whether a studio apartment or a four-bedroom house.We always provide our clients with a more personalized moving experience. Because no two moves are ever the same. With extensive knowledge, experienced and professional team members. By appointing a personal moving consultant that will be there. To answer and resolve any questions and concerns throughout your entire move. We are able to determine what works best for you prior, during and after you move.We offer a full range of professional moving services. From home and office moves to fine art or piano moving. Require packing only? No problem. Disassembly and reassembly of your large particle furniture can be a pain, leave that to us! Whatever your moving needs, don't be shy, give us a call. And learn for yourself what makes us one of the best Brooklyn NYC movers. Established in 2004. 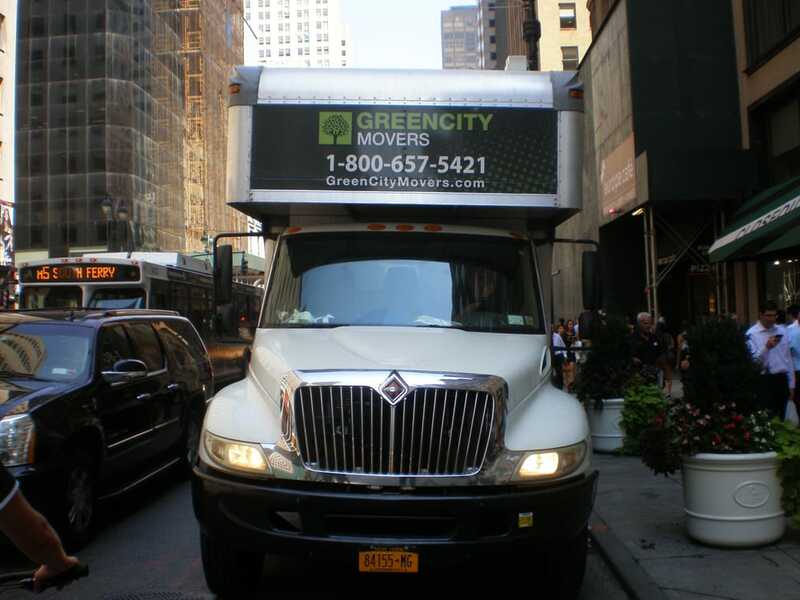 Green City Movers full service moving company. Our moving services has been proudly operating by moving industry veterans. 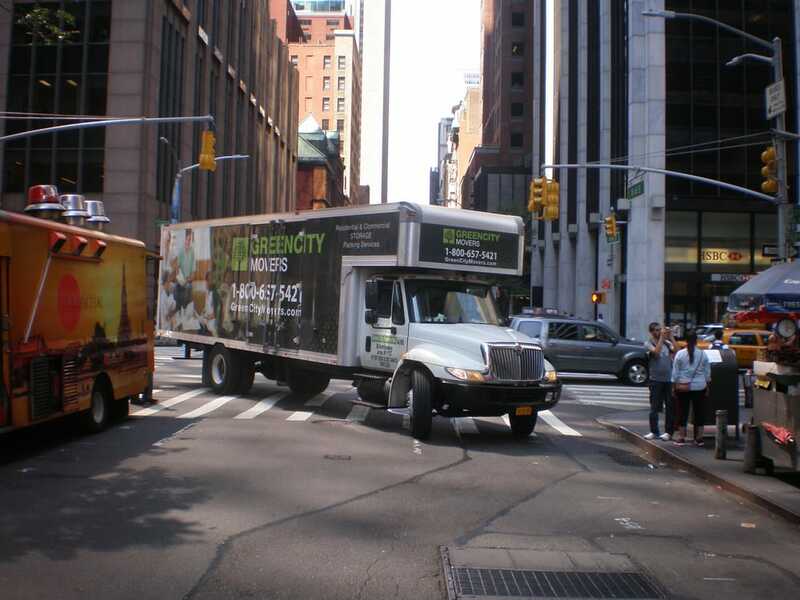 Green city movers take their job with the whole responsibility and discipline. We strive to provide an excellent customer service with consistency and professionalism.Behind our name stands quality work of high standards that we offer to our customers at affordable prices. Very Bad Experience - there was supposed to be 4 guys but they never found a parking spot? so 1 stayed in the truck the whole time, 3 of them came up to the apt w/o supplies, then after an hour, 2 of the guys disappeared for over an hour....so I ended up packing what I could with the 1 guy left. After searching outside the bldg for them and trying to call them, the main guy said they would only charge us for 10 hours. Once we moved into the new place and after they broke a lamp, the main guy said he never said 10 hours and wanted to charge us well past that and argued with me. He then told my husband we needed to pay in CASH and asked him to go to the atm??!! Super Shady and very bad experience. !! !HIDDEN FEES!! !There was a large gap of miscommunication with these guys. First, I was quoted an amount per hour with 3 hour minimum plus 1 hour travel for 4 guys. I was estimating this cost based on how long it took myself and 3 others to move in given a 4 floor walk up, which was 2 hours. I also took into consideration another 2.5 hours. 30 mins for travel time to the other neighborhood and 2 for moving up 4 floors at new place. This is up to about $688. The men show up and want to charge 2 hour travel fee because there was traffic (which originally was understood at 1 hour). $15 for the toll, $5 fuel charge per mile and tax on top. Plus, they estimated it would cost about $100 for boxes for my mirror & other things that I didn't want boxed, which I insisted be wrapped in a blanket if need be. The guys estimated in total my move would be $1200 and would take 8 hours. This was definitely double what I wanted to pay and much longer than I would anticipate, so I cancelled last minute and thankfully got a hold of another company.I have no doubt the movers would have been great, but the one star is primarily for not setting the expectation for the customer! Totally off-putting. It would have been all avoidable if someone came and gave me a quote in person instead of getting a rough quote over the phone and sending a vague confirmation email including none of the extra fees that were presented day of move besides the mentioning of a small fee for moving supplies. To me, $100 in boxes is not a small fee. Plus, I waited 1 hour later than told, day of move, because of traffic with no one from the company calling to tell me they were running late. Obviously it's New York and I understand there is traffic but just pick up the phone and call! Customer service and setting expectations for the customer is everything in this city. It's too competitive not to have a hold on that part of your business. 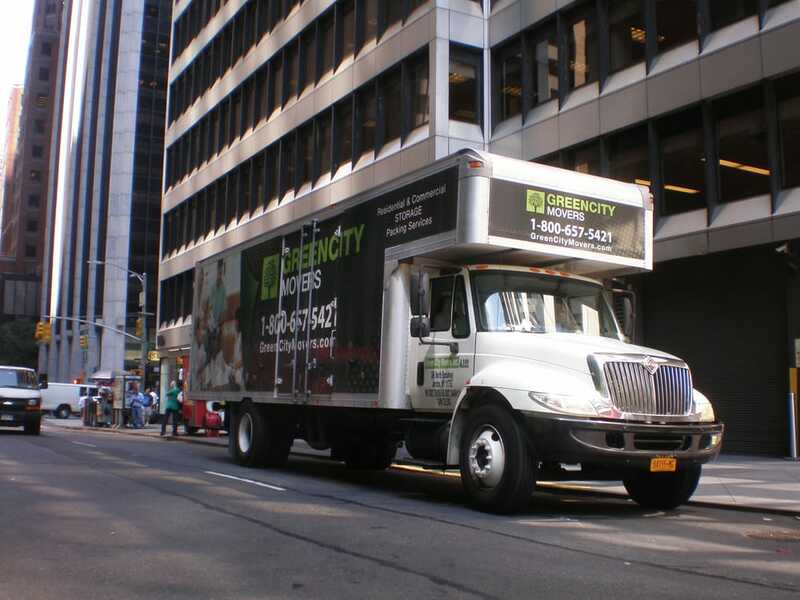 The crew at Green City Movers were fantastic! From the initial email to the last box moving into our new home, they were polite, professional and fast. We moved from a 2-bedroom apartment to a new home, and the team came in and packed up everything tightly, and moved everything to their appropriate place in the new place. High quality work with reasonable rates. Would recommend to others and I will be using them again in the future. With any move, there are always headaches. We have very heavy furniture and a lot of fragile items. The crew at Green City did an amazing job wrapping and packing our items and moved us in a timely manner for a very reasonable price. They supplied all packaging and material for a low flat cost. Strongly recommend and would use them again. Quite a few problems with these guys. 1) HIDDEN FEES HIDDEN FEES HIDDEN FEES. They refused to talk about price (that is, they nodded when I reiterated what I had agreed to with the manager of the company) but then when we arrived at my new apartment, they wanted $200 more for travel time and a bunch of extra BS. Not unheard of, but unacceptable nonetheless. The manager, Norman, had told me over the phone when we confirmed a couple of days before the move that he estimated a total of 4 hours labor time and that if it went over, it would be $30 per extra half hour. It ended up being an extra $90 per hour (or $45 per half hour). 2) One of the movers spent a collective 42 minutes (after a while I timed it) using the bathroom between the old and new location. That same mover was then charged with reassmebling my bed frame. It was only later that night, well after they had gone that I discovered that he did not complete the job but instead just threw the mattress onto the semi-completed frame and left the remaining parts to the frame tucked between the bed and the wall so I wouldn't find it. If you have very little stuff and aren't going far, I'm sure they would be a great fit - or if you're fine with the fees, just know that you won't hear about them up front. **Update** I should've noted that despite the above, I gave each mover a $20 tip (I didn't discover the other parts to the bed frame until that night and the 3 movers did otherwise work hard). 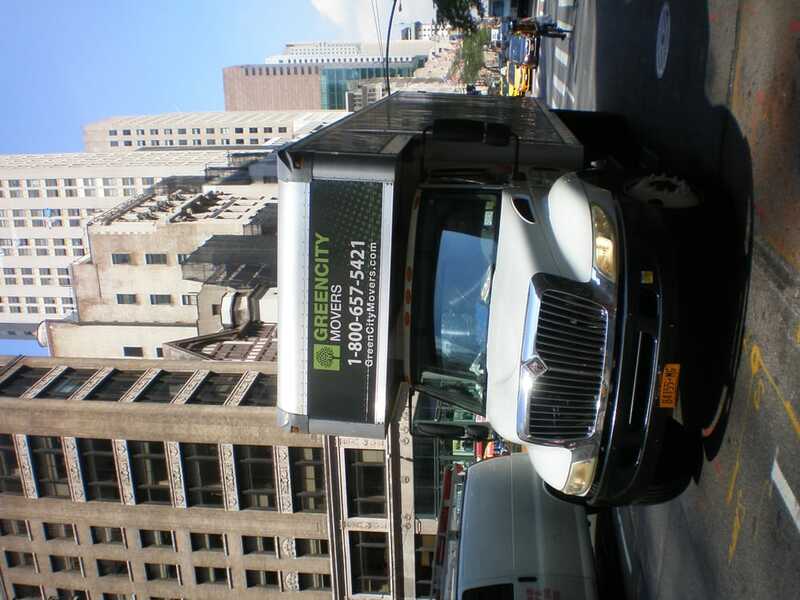 Anyway, I received this e-mail from the moving company today:Hi Tracy,We have discovered a negative review posted on Yelp against Green City Movers Inc. We found this review malicious, false and derogatory. We take these matters seriously to protect our company reputation. 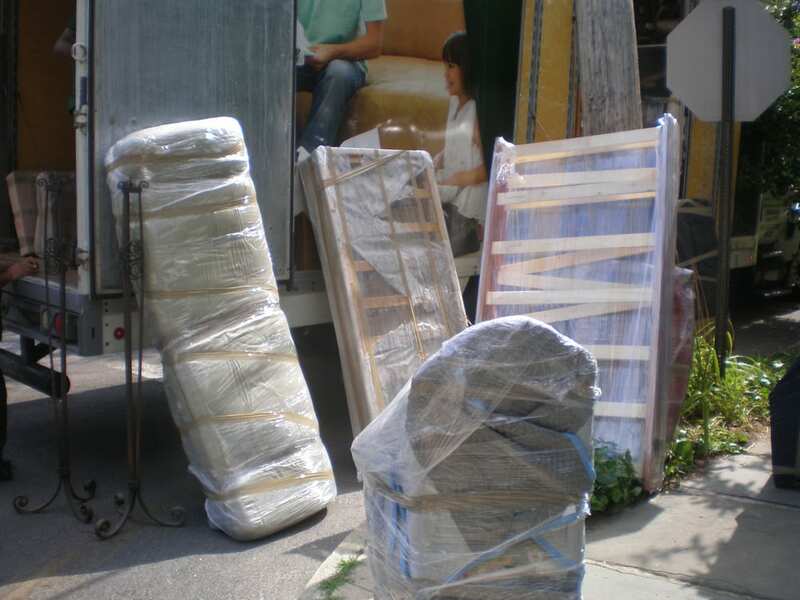 We are always here to help our customers and if you had problems during the move you should have contacted the office first to report issues, prior to making defamatory statements on Yelp. Please get back to us to report issues and we will work them out. Please do not ignore our request, otherwise we will have no other choice but to file lawsuit for defamation of character/libel and for monetary compensation for damages as a result of this review.Thank you,Norman G.**Second update** GCM keeps reaching out to me via phone and e-mail asking me to take down this review. They just sent me an e-mail with a purported breakdown of my move which they have asked me to C&P to Yelp. This is what they're doing on a Friday night - harassing a customer and threatening to sue them because they disagree with the review.